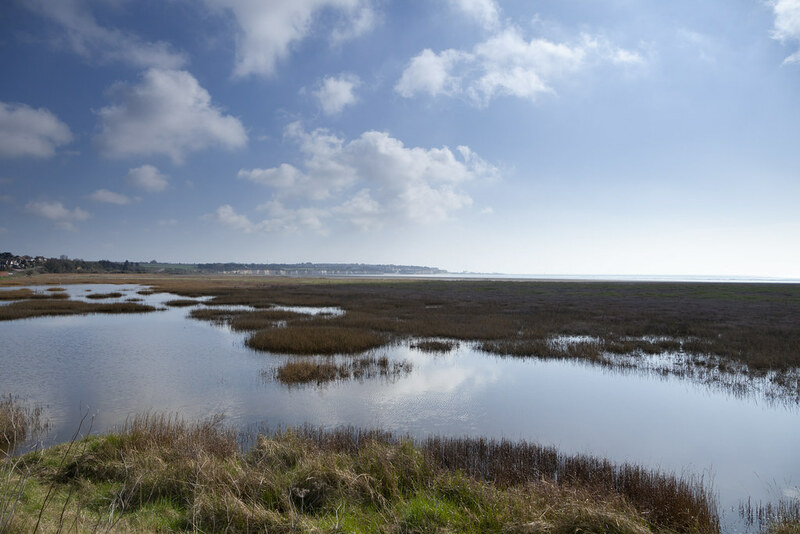 At Pegwell Bay you’ll find more than sandcastles and ice creams. 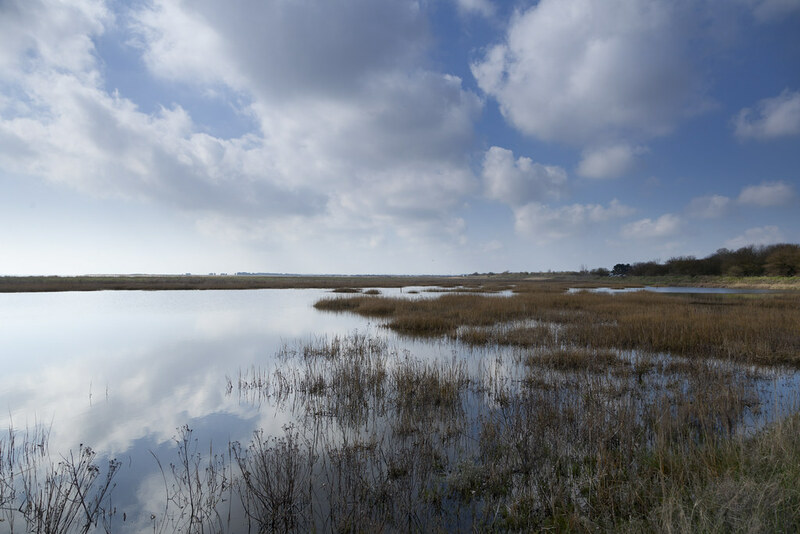 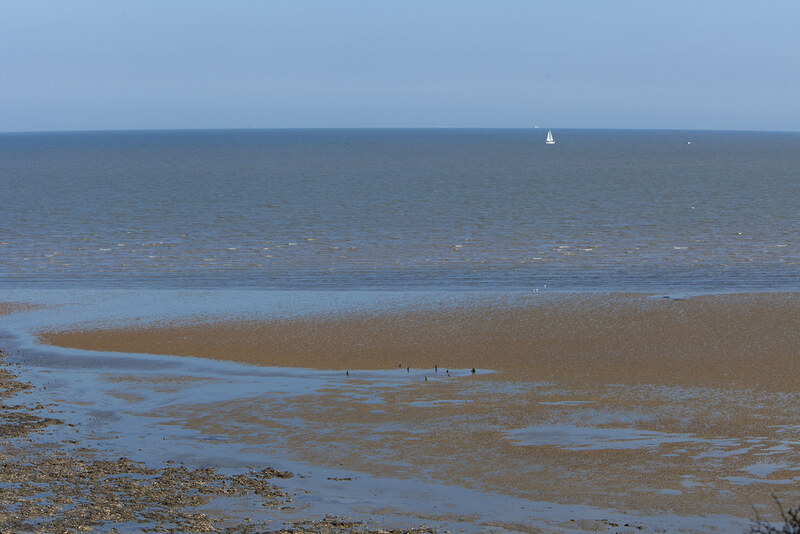 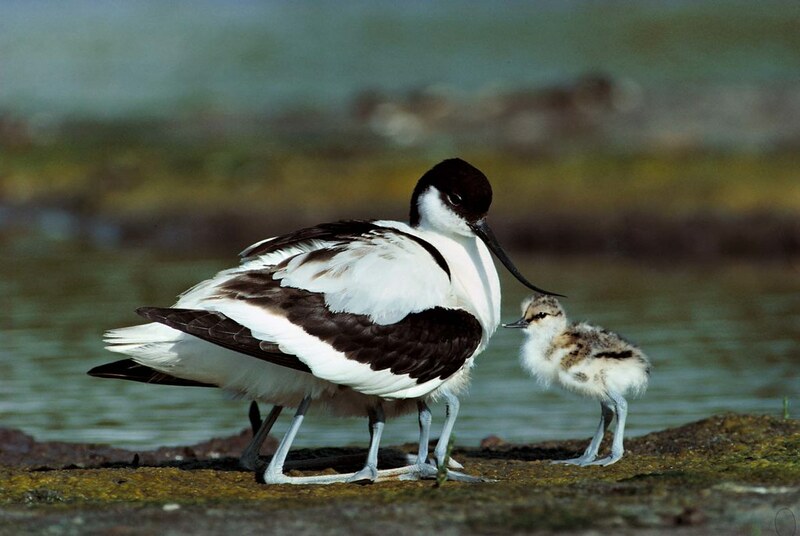 Home to a range of seashore birds and wildlife, the bay is considered a nature reserve of international importance and geological interest, with wading birds found nowhere else in East Kent. 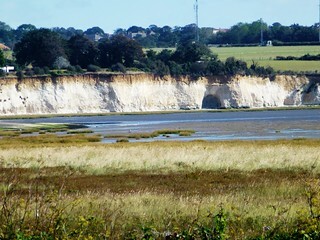 In amongst the sea cliffs, you’ll even find a bird hide, perfect for bird watchers hoping to catch a glimpse of wading birds and birds of prey that have made the area home. 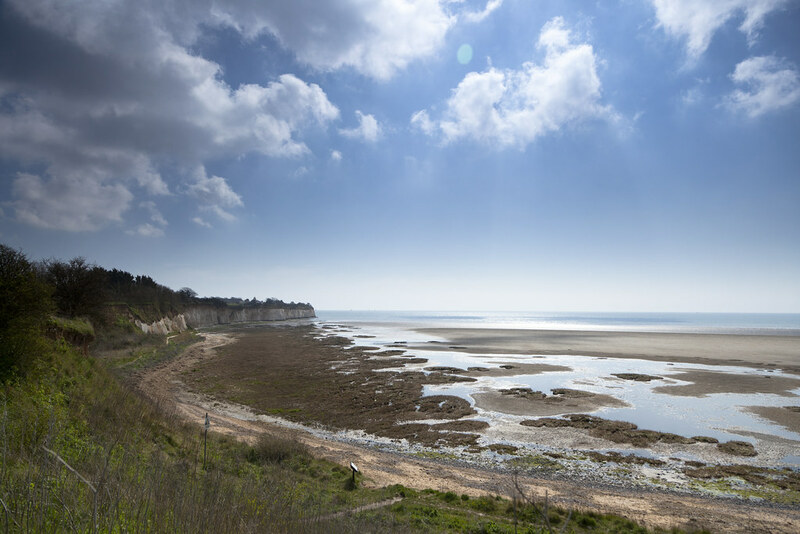 After a peaceful few hours at Pegwell Bay you can head over to the hustle and bustle of lively Ramsgate on the 6.1 mile Contra Trail for shopping, drinks and harbour-side meals.